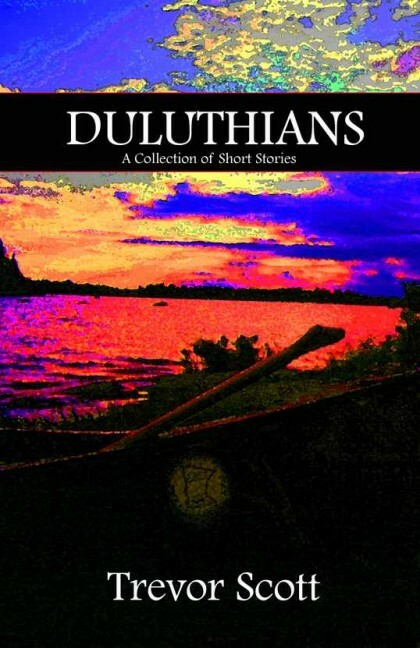 Duluthians is a collection of short fiction that illustrates the folks who call Northern Minnesota their home. Here you will find stories of transplants who have found themselves reluctantly placed in the wild northland (Heiland Daze), and those where Duluth has always been their home and they would live in no other place. Follow a young boy who discovers the love of his half-wolf half-dog. Or the ski jumper who is destined for the Olympics if he can only overcome his fear of heights, and, more importantly, his thoughts of letting go and flying away. Listen to the dummy with Tourette's as he destroys a young man with a dream. Feel the pain of the man who must tend a garden, while he fights his age and vicious, swarming deer. 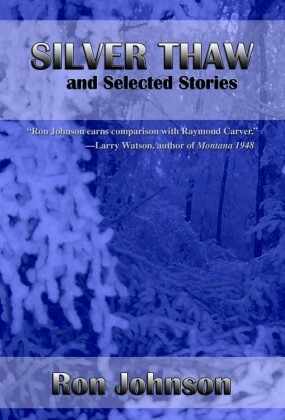 You might laugh, you might cry, but you will be entertained by these tales from the Northland.